Friends of the Family is a small, friendly organisation. It is managed by a group of dedicated non-executive trustees and run by a team of professional staff and volunteers. 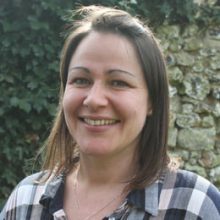 Colette leads our work with Mums and young children and is a fully trained psychotherapist. For 14 years, Colette worked as a general nurse. Following a career change in 1992, she became a residential social worker and then Deputy Manager of a therapeutic unit for adolescent girls. During this period she undertook five years of psychotherapy training. 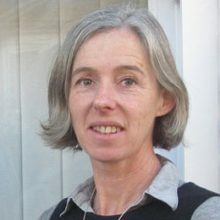 Colette has been in private practice as a psychotherapist and supervisor since 2001, working with families, individuals and children. Sam heads up our 5s to 13s befriending service. In her role, Sam oversees the recruitment, training, placement and supervision of all 5s to 13s volunteers. She manages referrals to the service: assessing the needs of children and families who require support, and matching trained volunteers to them. Sam also works closely with other statutory and voluntary agencies to ensure that the needs of the children and families are being met. She originally trained and worked as a primary school teacher. 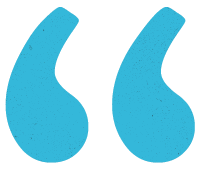 Charlie is a fully qualified counsellor and runs our Support for Dads service. 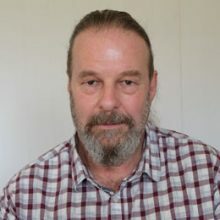 He supervises referrals, delivers the one-to-one counselling for dads and oversees a father’s group called, Dad’s Aloud. Charlie also works closely with Spurgeons charity at Winchester Prison, mentoring dads who are due for release. Pat is a trained Early Years professional. Her role is to lead and facilitate play sessions for the babies and toddlers who attend the Mums and young children group. Pat is also responsible for coordinating the volunteers who help facilitate the twice-weekly sessions. Lisa’s role is to recruit volunteers for our 5s to 13s befriending service and to promote Friends of the Family. She manages recruitment campaigns, administrates the volunteer recruitment process and drives the flow of news about us to supporters, the media and public. Lisa’s professional background is in press and PR for the higher education and social housing sectors. Helen keeps the Friends of the Family office running smoothly. 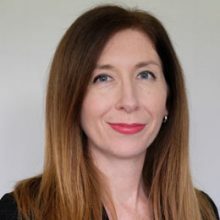 She undertakes day-to-day management of our accounts, produces the end of year financial report, liaises with Companies House, the Charity Commission and HMRC; she also provides administrative support to the Trustees. 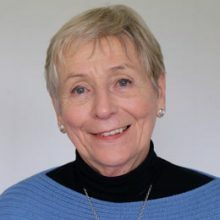 For many years, Vivienne worked as a primary school headteacher and consultant leader for schools that needed support. She has also been a tutor and mentor for teaching students. 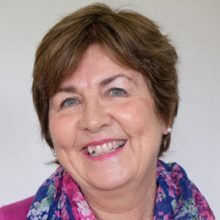 As Chair Vivienne governs trustee meetings, supports our staff with their professional development, supervises grant applications and fundraising activities, as well as speaking on behalf of Friends of the Family at local events. 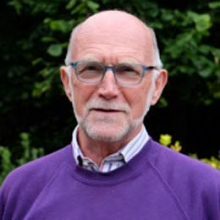 Jonathan brings a wealth of experience to his role as Honorary Treasurer. He is a Social Impact Adviser and Director at a not-for-profit firm. 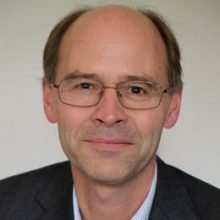 Prior to this, Jonathan was Interim Director of a charity encouraging economists to volunteer expertise to social organisations around impact measurement. He also worked for over 25 years as a corporate finance adviser in the banking sector. Nicky originally joined the charity as a volunteer befriender and spent 18 months providing support and friendship to a local family. 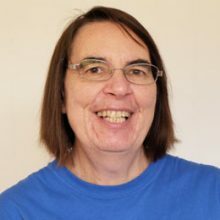 Now a trustee, Nicky brings her wealth of voluntary and fundraising experience to the table to support the ongoing work of Friends of the Family. 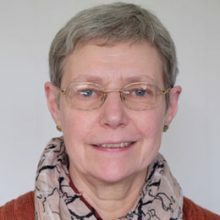 A retired Clinical Social Worker, Marcia spent her career (in the USA and UK) developing and leading programs which focused on early intervention with vulnerable families. 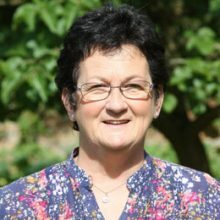 In her role as trustee with Friends of the Family she regularly contributes her knowledge and expertise to the 5s to13s befriending service. Marcia also volunteers weekly with the Mums and young children group. 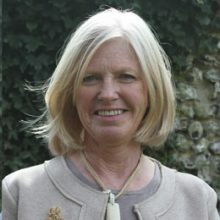 Karen trained and practiced as a Construction Litigation Solicitor in London and Hampshire. She has lived in Winchester with her family since 1996. She is a qualified endurance running coach and co-owner of a small local business. Chrissie joined Friends of the Family to help the launch of its 5s to 13s befriending service, after having set up Home-Start Winchester and Districts. Chrissie is an experienced fundraiser for national and local charities including Children with Cancer, the Blue Apple Theatre Company and St John Ambulance. She is a trained 5s to 13s befriender. Before retirement, Wynn worked in local government human resources. He wrote and delivered training courses in personal and management development. Wynn also ran his own company designing programmes for teams who wanted to address their ways of working by coaching individuals. As a Quaker, Wynn provides an invaluable link between Friends of the Family and the Quaker Meeting house in whose grounds our offices are located. 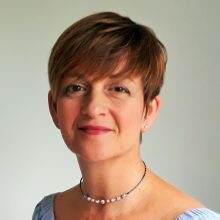 Local mum of two young children, Clare is an experienced communications and marketing professional across public, private and the third sector. 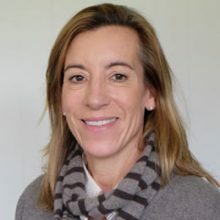 Most recently, she was a Management Board Director and Client Service Director for Kindred Agency in London, where her clients included an international children’s charity. Clare initially trained as a 5s to 13s befriender, before becoming a trustee. Locket has two children and a smallholding in a village on the outskirts of Winchester. 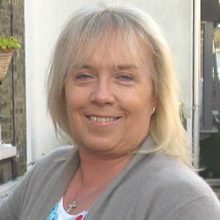 With a background in publishing, she brings a range of professional and personal skills to the charity. Rosemary worked in Social Services as a manager within services for older people. 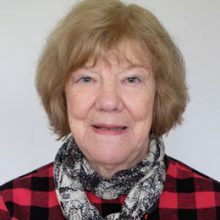 Since retirement, she has been a governor at a local secondary school with particular responsibility for safeguarding, welfare and chairing its Welfare Committee. One of her trustee responsibilities is to undertake evaluations with families when their time with us comes to an end.